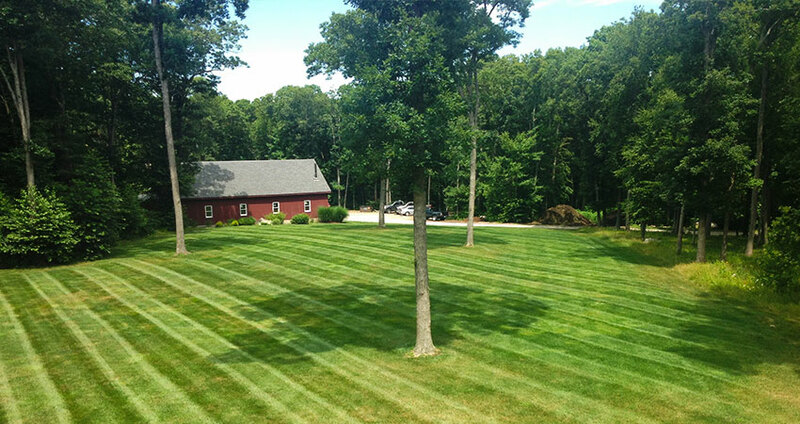 You can appreciate a great looking luscious healthy lawn. That’s why taking the time and care to treat your lawn in a timely manner is so essential. Therefore you should consider a fertilizing your lawn yearly as the lawn is a growing investment. 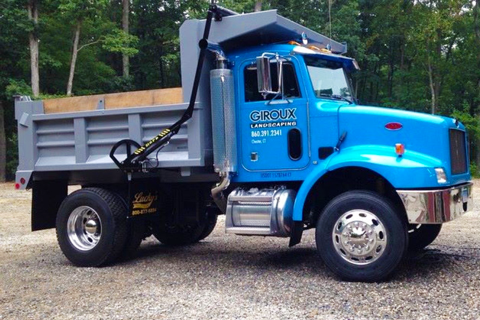 Preparation will dependably keep it healthy, and we offer fertilization programs based on your yard's specific needs. 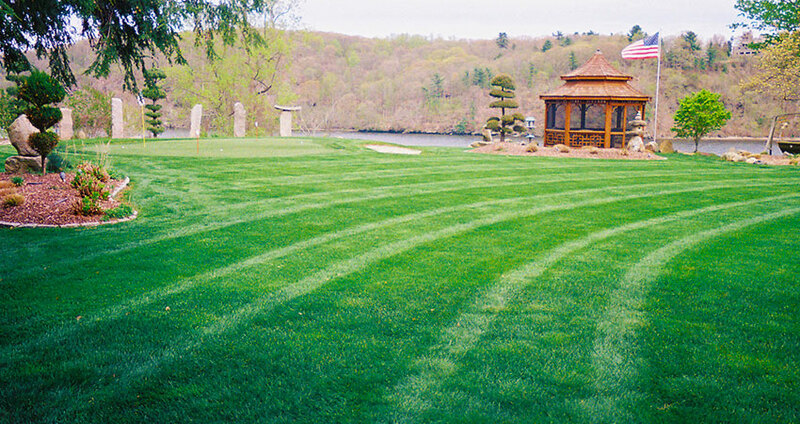 Our fertilization and weed control programs can make your lawn healthier and greener through the season. Taking soil samples, we can test them to determine how best to treat your property and then create and application schedule that caters to your lawn. Add to that an insect and pest control and your lawn will thank you for it.